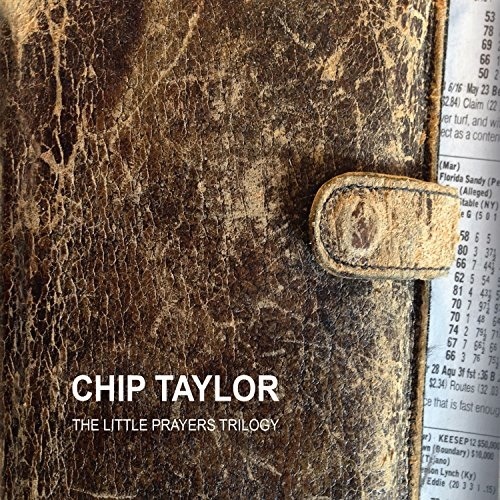 Chip Taylor remains best known—to the extent that he’s known at all—for writing a string of classic old pop hits, among them “Wild Thing” (the Troggs, Jimi Hendrix), “Angel of the Morning” (Merrilee Rush, Juice Newton) and “I Can’t Let Go” (the Hollies, Linda Ronstadt). But his most noteworthy work has come in recent years. During the last decade, he teamed with Texas singer and fiddle player Carrie Rodriguez for a series of must-hear country/folk/Americana albums, and now he’s back with a pair of very different but equally noteworthy new projects. The first of these is The Little Prayers Trilogy. Like Springsteen’s Nebraska, which it somewhat resembles, this solo set was originally intended as a demo recording for an album that would later be recorded by a full band. But the demos sounded right to Taylor and his producer, so he wound up releasing them with only slight embellishments along with a variety of other performances on this sprawling 30-track, three-CD set. The album, which includes two fine duets with Lucinda Williams, is nothing like Taylor’s work with Rodriguez and will probably find a smaller audience. It is not the place to go for bouncy melodies, addictive hooks and sing-along choruses. The backing is spare—often just a soft piano and/or guitar—and the emotion-charged vocals are delivered like prayers or confessions, in a rough, sometimes half-spoken or even whispery voice. Subjects range from the highly personal (Taylor’s father, his relationships with women) to the societal. One is inspired by the last words of a man on death row; another addresses the Supreme Court. Virtually all the songs seem to come from a place deep inside the performer. They demand a lot from the listener, but those who listen carefully will be well rewarded. 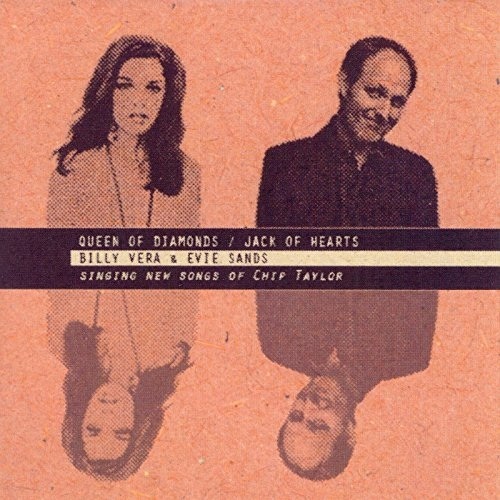 As if this three-CD set were not enough for one year, Taylor also served recently as producer for Queen of Diamonds/Jack of Hearts, an album by pop/soul singers Billy Vera and Evie Sands. Taylor, who wrote all but one of the songs, knows both artists well, having worked with them in the 1960s. Sands recorded the original version of “Angel of the Morning,” while Vera, who had a No.1 hit in 1986 with “At This Moment, hit the charts in the late 60s with “Storybook Children and “Country Girl, City Man,” both co-written by Taylor. This 14-song new package includes individual performances by both singers as well as a couple of duets. Also included is a spirited live version of “Take Me for a Little While” (the only track not penned by Taylor) that finds Evie backed by the Scottish pop-rock band Belle & Sebastian. As for Taylor himself, listen to his work with Carrie Rodriguez and then to these two latest collections and I think you’ll agree that he’s quite extraordinary. The good news is that at age 74, he’s more prolific than ever and doing the best work of his career.